The Holy Eucharist is a sacrament and a sacrifice. 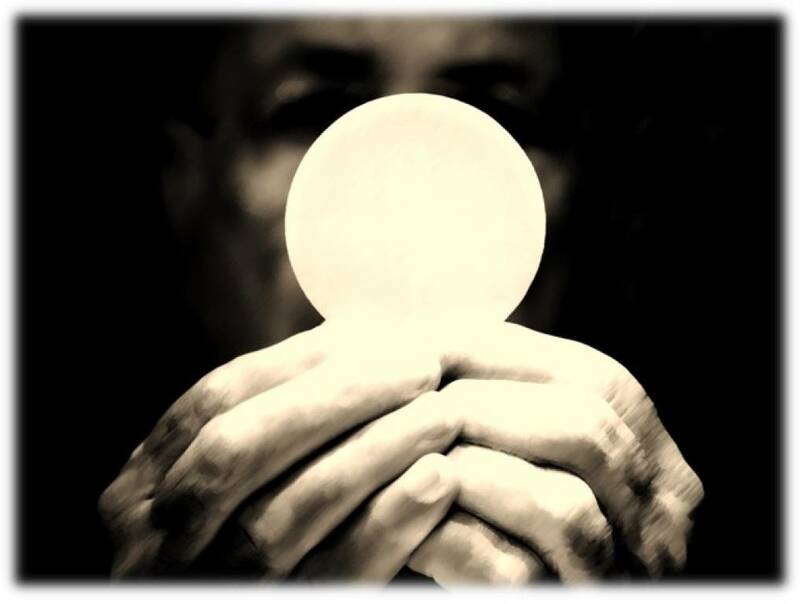 In the Holy Eucharist, under the appearances of bread and wine, the Lord Jesus Christ is really, truly, and substantially present. The Council of Trent in the sixteenth century proclaimed the truth that had been held since the Last Supper, that Jesus is present in the Holy Eucharist, Body, Blood, Soul, and Divinity. We welcome our fellow Christians to this celebration of the Eucharist as our brothers and sisters. We pray that our common baptism and the action of the Holy Spirit in this Eucharist will draw us closer to one another and begin to dispel the sad divisions which separate us. We pray that these will lessen and finally disappear, in keeping with Christ's prayer for us "that they may all be one" (Jn 17:21).